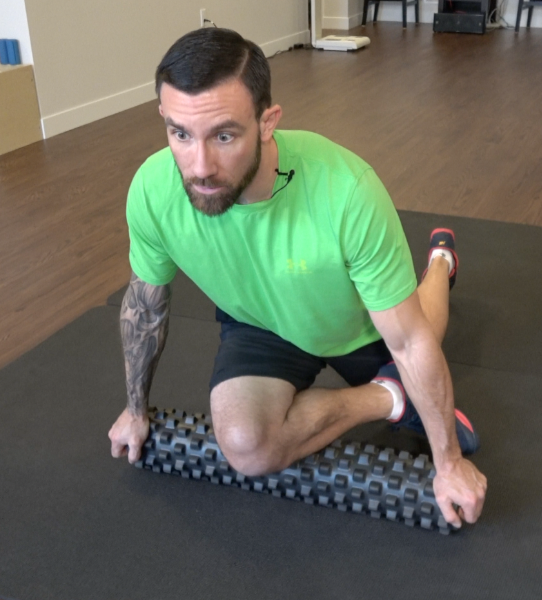 How to solve knee pain. 3 of 4. Hamstrings. 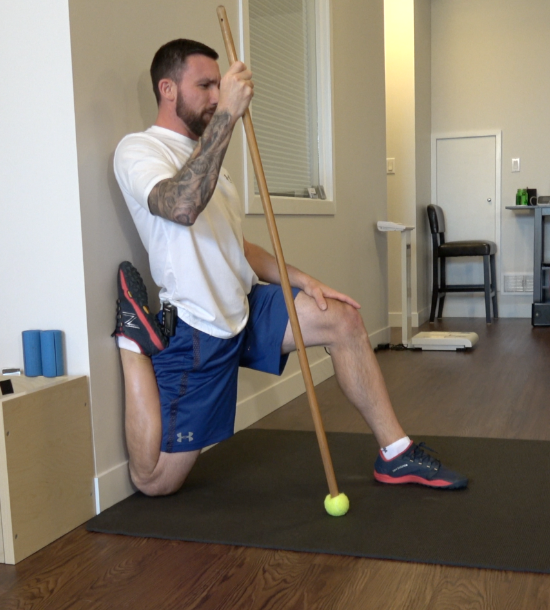 Tight hamstrings rob the room needed for proper knee function. This fancy little trick prevents highway robbery. How to solve knee pain. 2 of 4. Quads, vastus medialis. 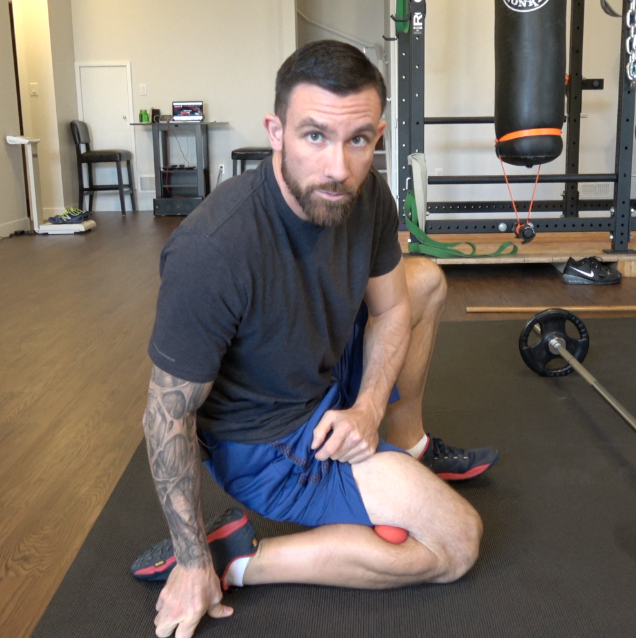 Gaining room in your quads and specifically your vastus medialis prevents the pulling that’s highly responsible for causing knee pain. Soften up the tissues and lengthen them out. Welcome to floating shanks. How to solve knee pain. 1 of 4. Calf. 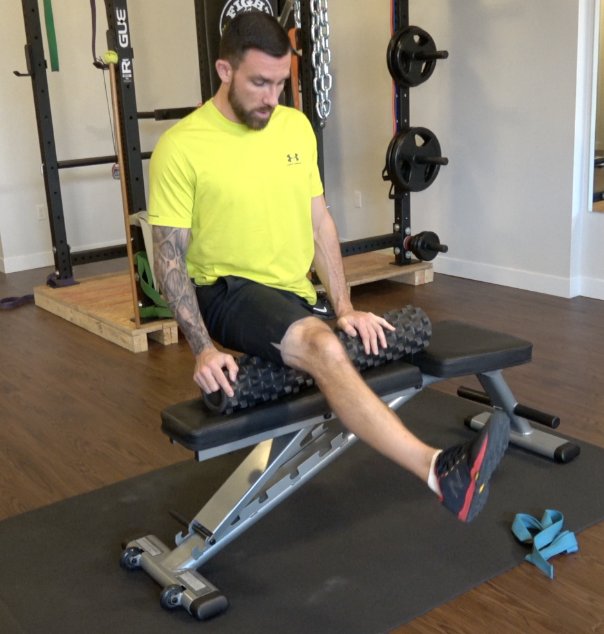 Lengthen the calf and you will create space in your knee.